SWEDEN. 2013. 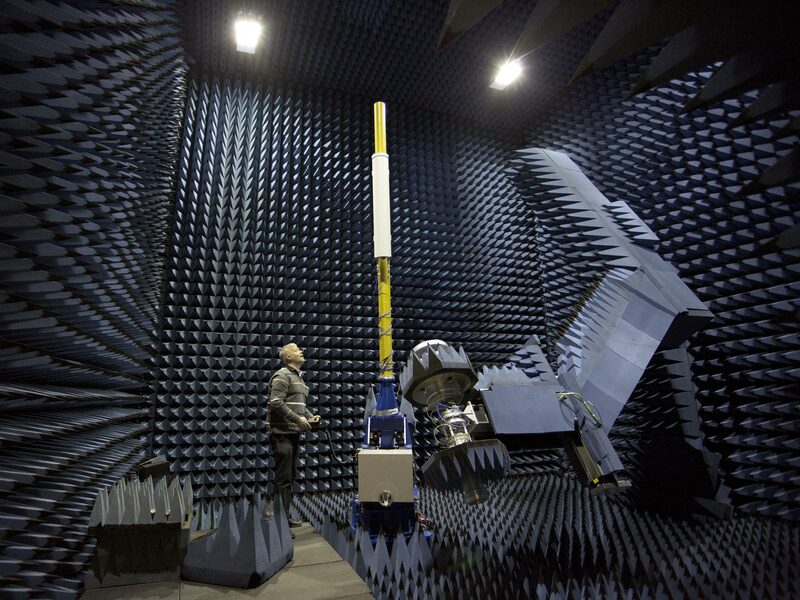 Stockholm At Cellmax, a research lab in Kista Science City that works on cellular antenna technology.